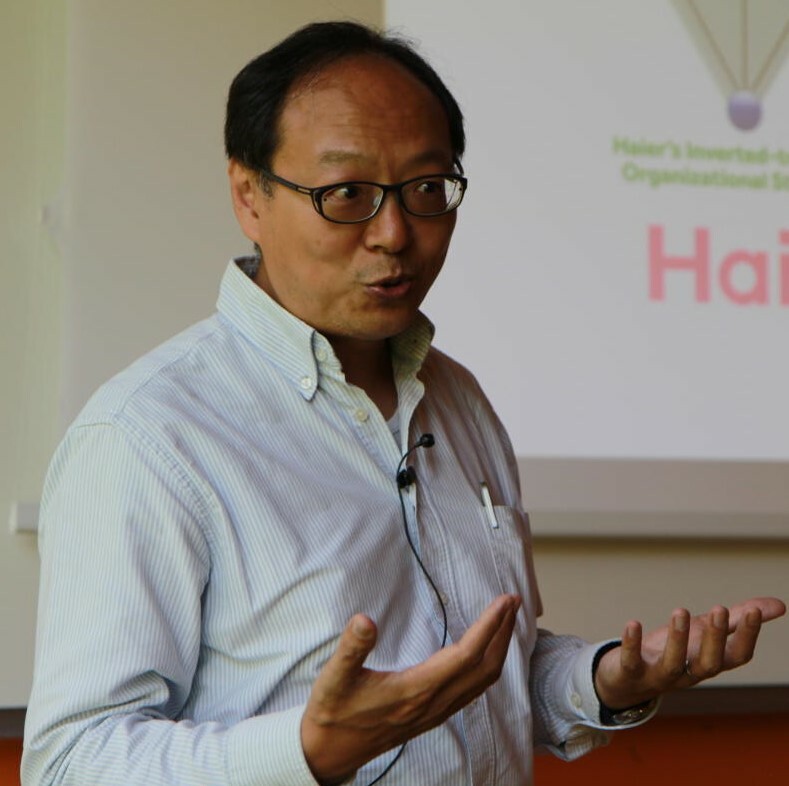 During the morning and afternoon of Saturday, May 26, Professor Yih-teen Lee of IESE, Barcelona, presented a session at our Lugano congress called “From Cultural Awareness to the Comprehensive Global Acculturation Model: A Review of the Field and Implications for Training.” That dry title turned out to refer to an exceptionally engaging talk. Professor Lee is interested in “contributing to the ability of managers and organizations to navigate global cultures effectively.” Many members of SIETAR Switzerland train the employees of multinational businesses with exactly this same goal in mind. At the start of his Lugano presentation, Lee pointed out that the rules of doing business are set by the biggest players. Technology’s most valuable companies today are no longer just Apple, Alphabet (Google’s parent company), Amazon, Facebook, and Microsoft, but also China’s Alibaba, Tencent, Xiaomi, and Baidu, among others. I asked Lee how he thinks the rules of business may change as China’s players spread into different fields around the world. Lee reminded his Lugano audience that, for the past decade or so, the kinds of cultural models we have been using in our consulting work (like Geert Hofstede’s theory of cultural values or Trompenaar’s Seven Dimensions of Culture) emphasize differences between groups and focus on the importance of adaptation. In his talk, Lee proposed that our field concentrate instead on cultural bridging: in other words, on facilitating connection at the cognitive, emotional, and behavioral levels. To illustrate his ideas, he used the examples of Japan’s Sanyo and New Zealand’s Fisher and Paykel, makers of white appliances, which were taken over by the Chinese multinational Haier. He explained the methods Haier used, in the case of Sanyo, to successfully implement their own management structure on the Japanese company. At Fisher and Paykel, by contrast, Haier was content to limit its influence to assigning one Haier employee to the local management team. In both cases the acquisitions were a success thanks to the managers. Although they used very different strategies, both were able to serve as bridges between the parent and daughter companies, translating the expectations of Chinese management for the Japanese and New Zealanders in ways that the locals could appreciate and follow without a loss of identity. Professor Yih-teen Lee of IESE, Barcelona, speaking at the 2018 SIETAR Switzerland conference in Lugano. Yih-teen Lee is a Full Professor in the Department of Managing People in Organizations at IESE in Barcelona. His research appears in many of the leading journals of his field, and he is author or co-editor of books and book chapters, including The Cultural Context of Human Resource Development and the forthcoming Lee, Y.-t., & Schneider, S. C, “Making a difference: Managing identities and emotions in multicultural teams,” in L. Zander (Ed.). Research Handbook of Global Leadership: Making a Difference.